Here are some additional photographs of this fantastic hill top castle along with its grounds - in the Pontevedra province. 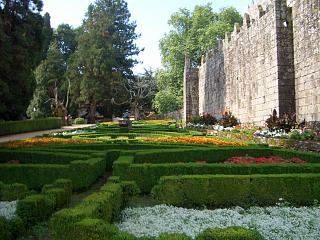 Photo 1 - Just some of the castle's grounds planted with flowers, shrubs and trees. 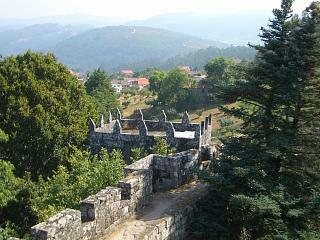 Unlike a number of other Galician castles and forts, this one is exceptionally well maintained inside and out. 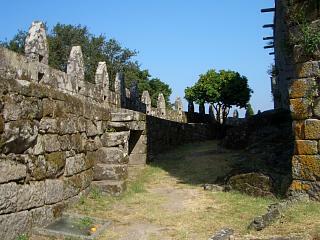 Photo 2 - The imposing fortifications of the surrounding walls. 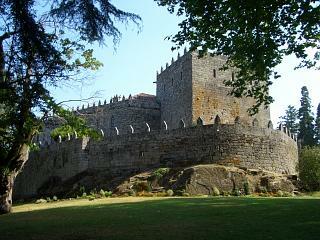 Photo 3 - The massive outer walls, fortifications and imposing keep make this one of Galicia's best castles. Photo 4 - Another view of Castillo de Soutomaior illustrating the elevation of the structure and the view that it offered of the surrounding territory.